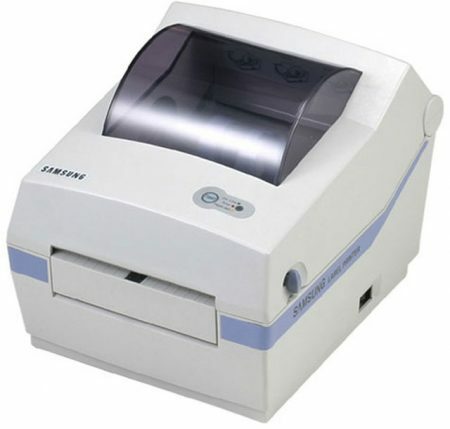 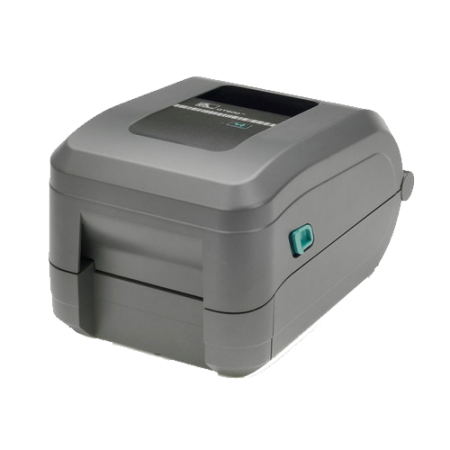 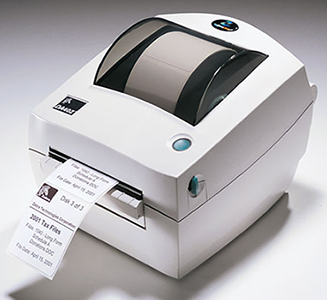 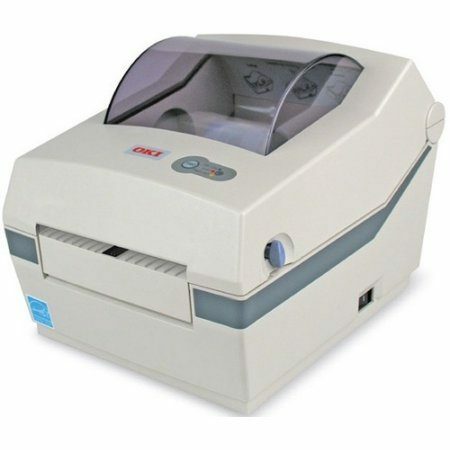 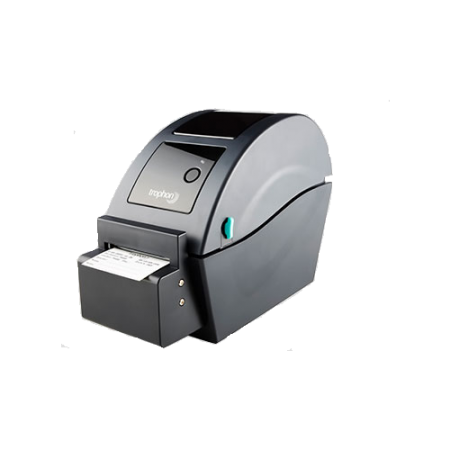 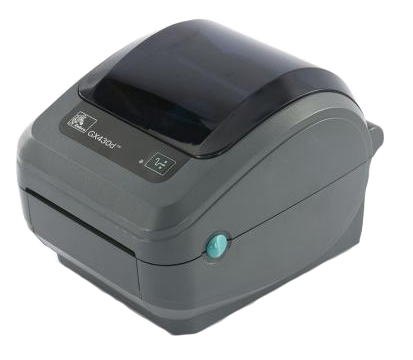 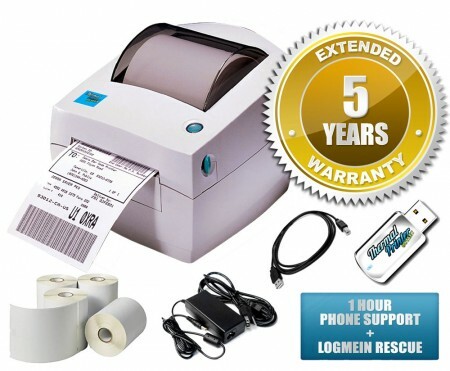 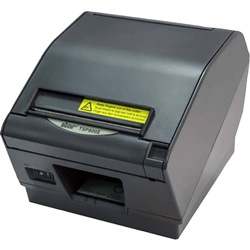 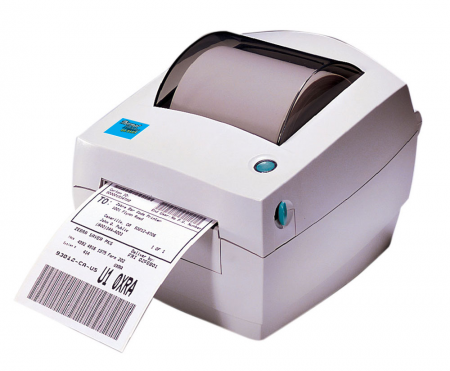 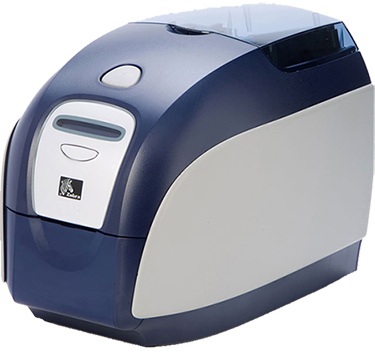 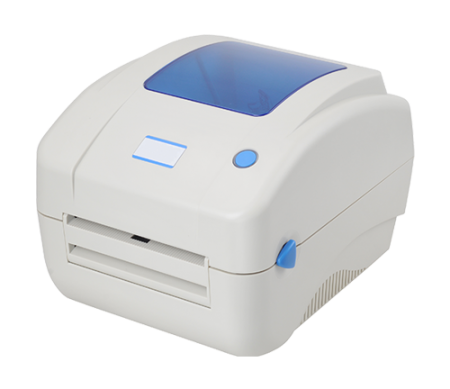 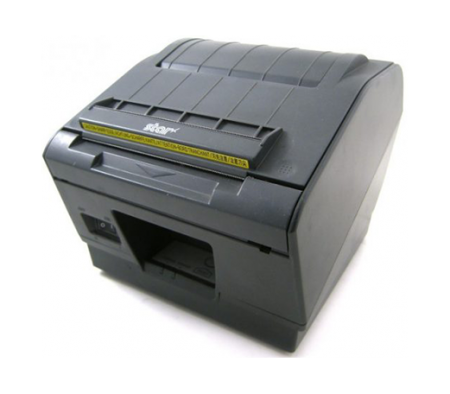 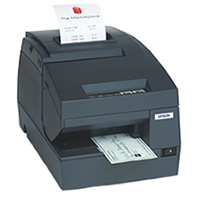 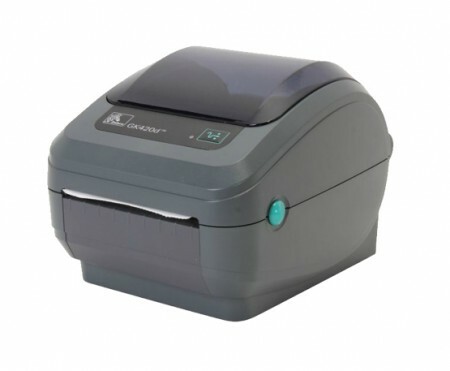 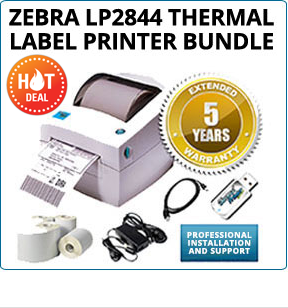 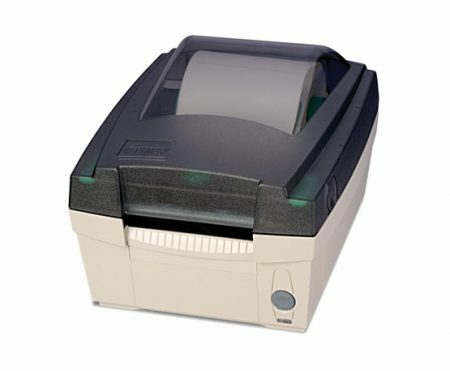 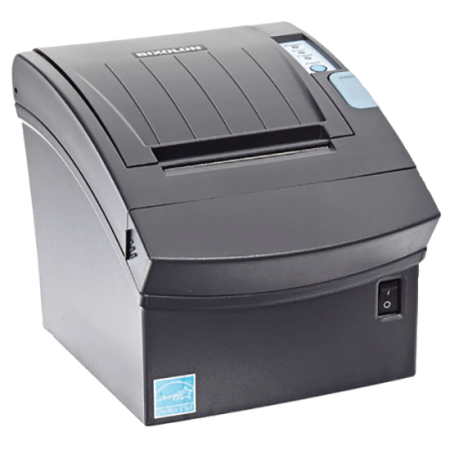 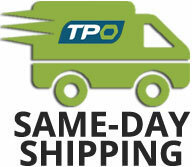 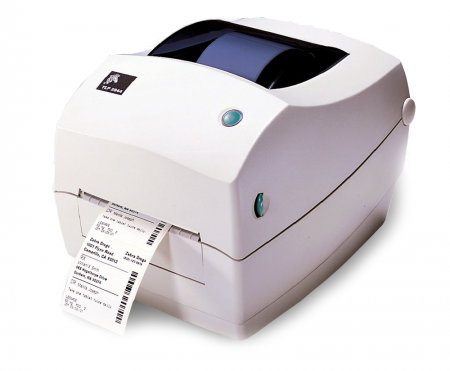 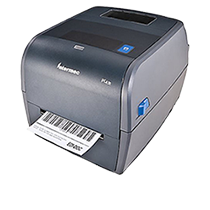 The Intermec EasyCoder PF8t thermal label printer is compact size thermal transfer printer. 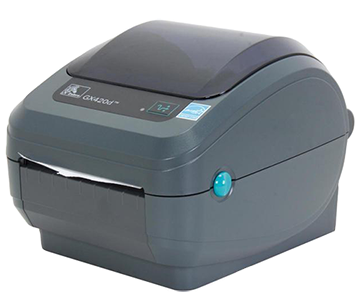 Double clam shell design allow you to simply drop in supplies. 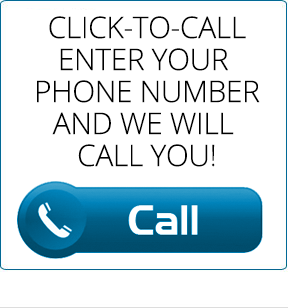 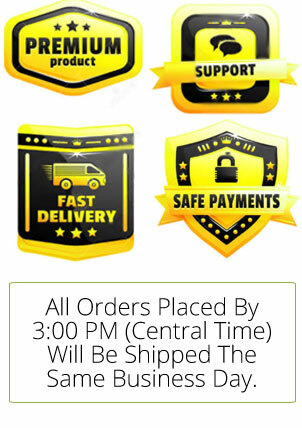 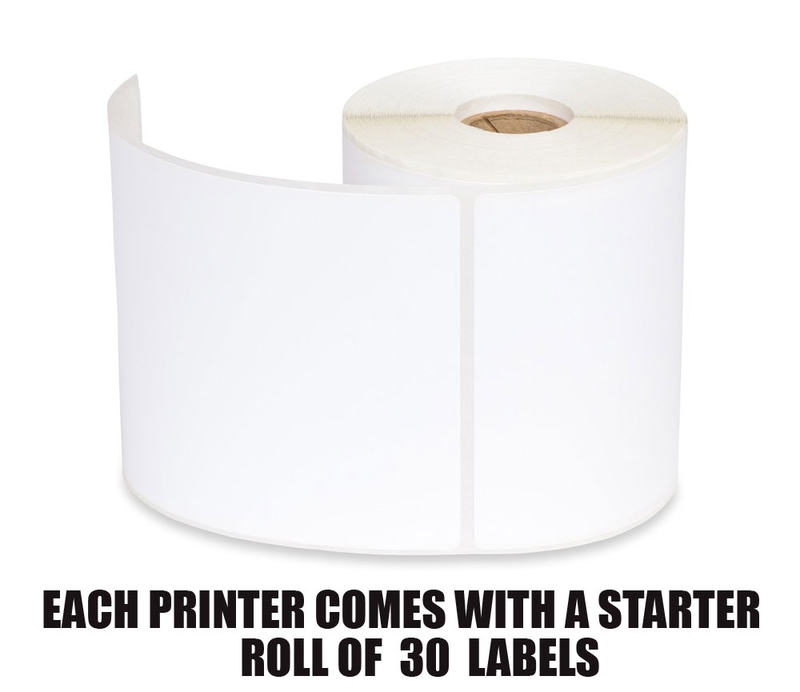 Label and ribbon changes can be done in no time. 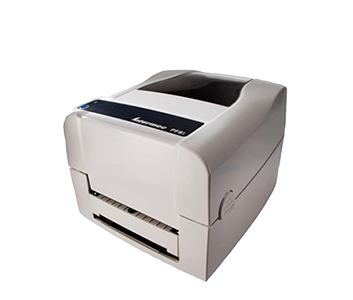 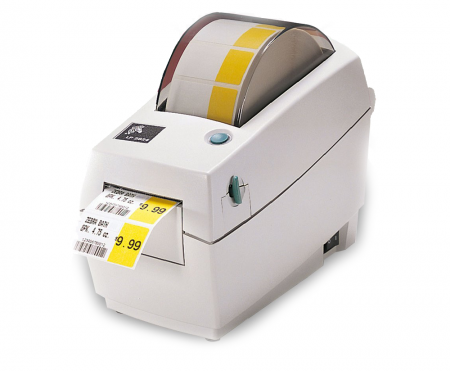 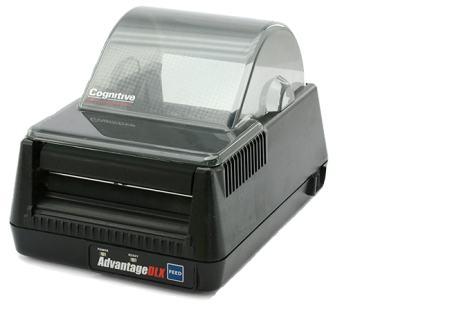 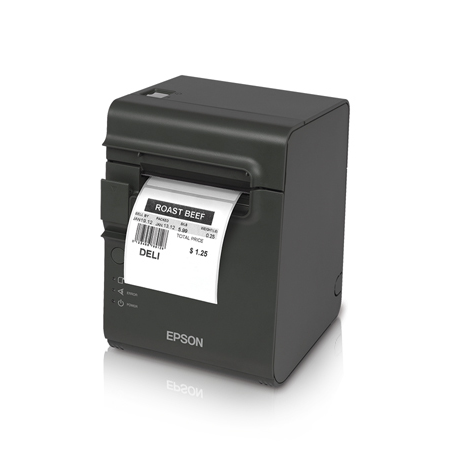 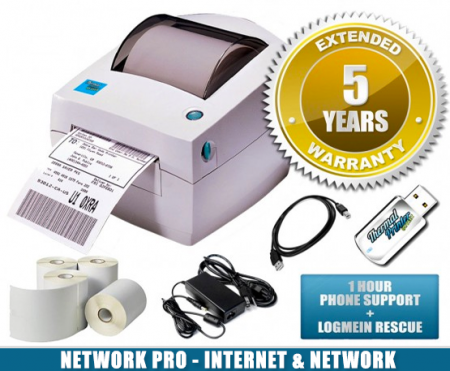 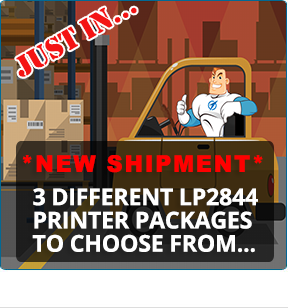 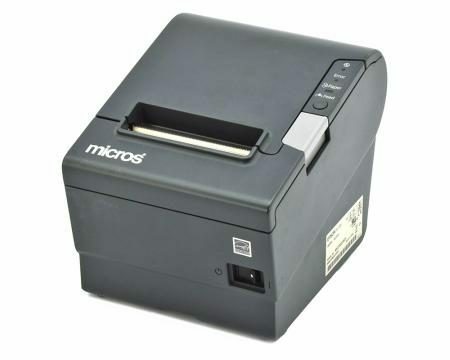 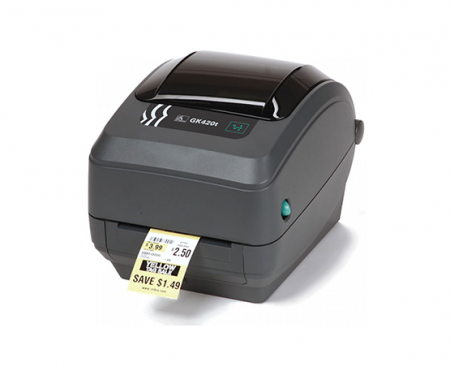 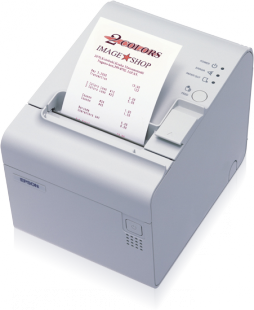 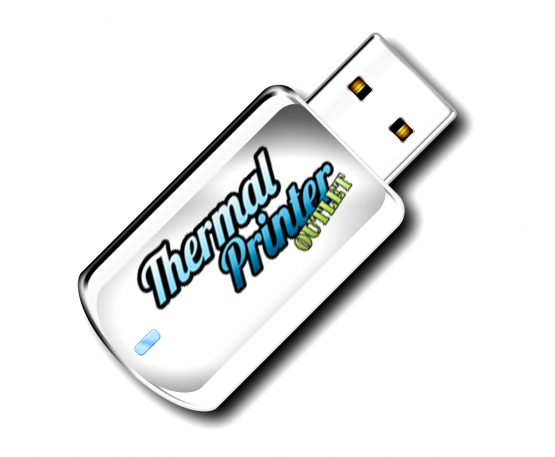 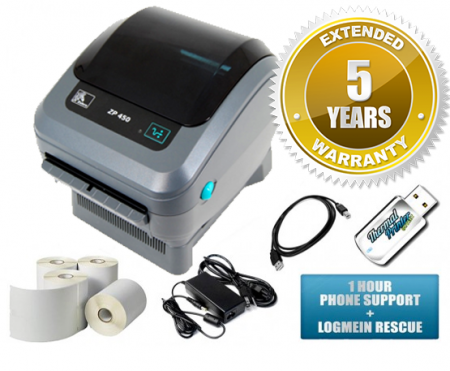 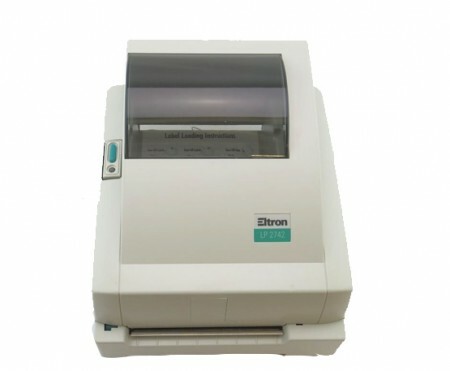 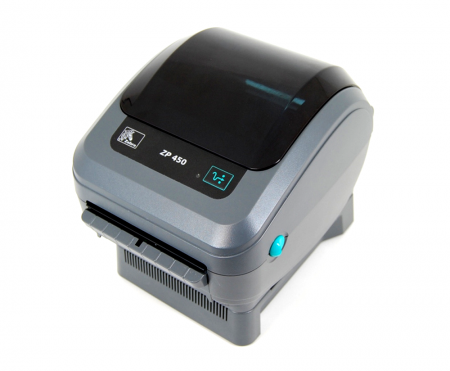 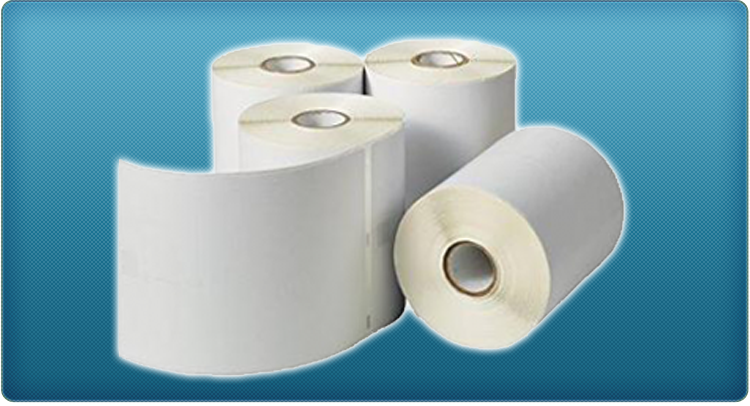 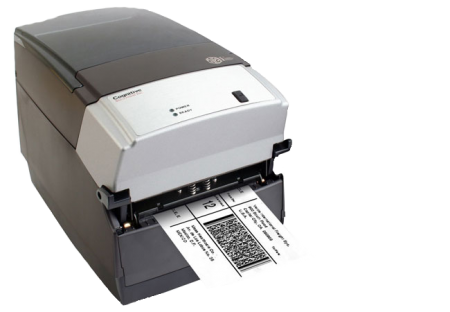 It prints labels as wide as 4.65″ with the print speed of 4 IPS at 203 dpi or 2 IPS at 300 dpi.